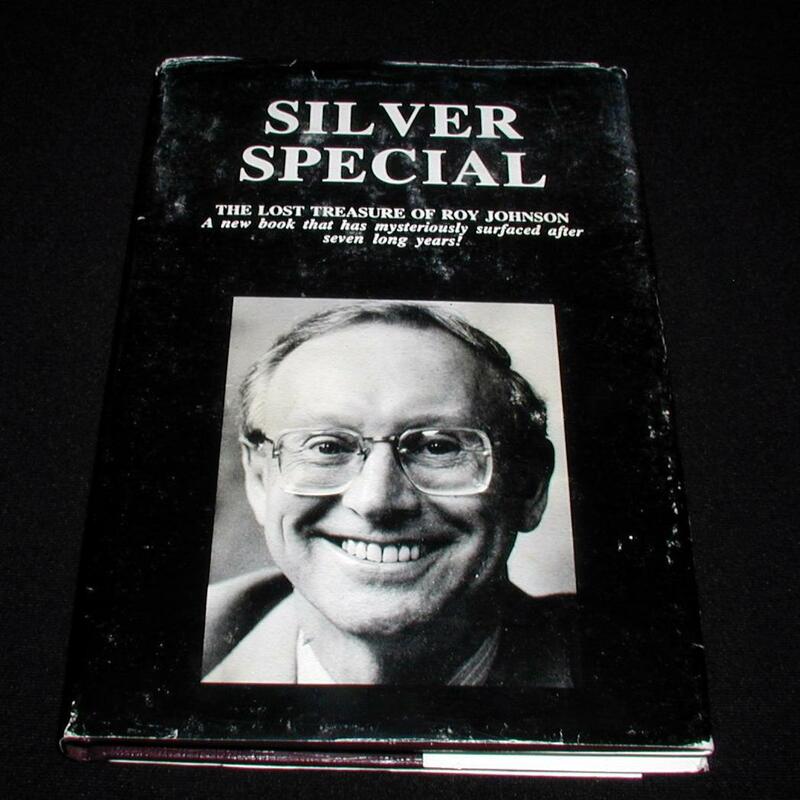 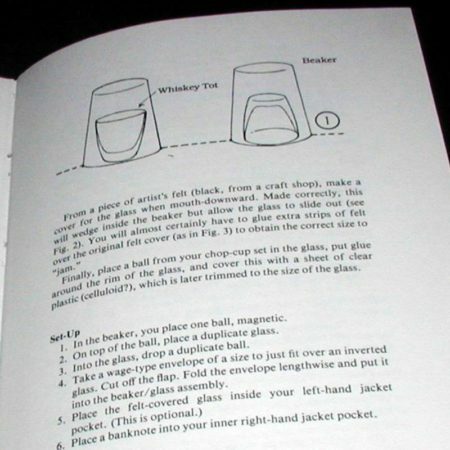 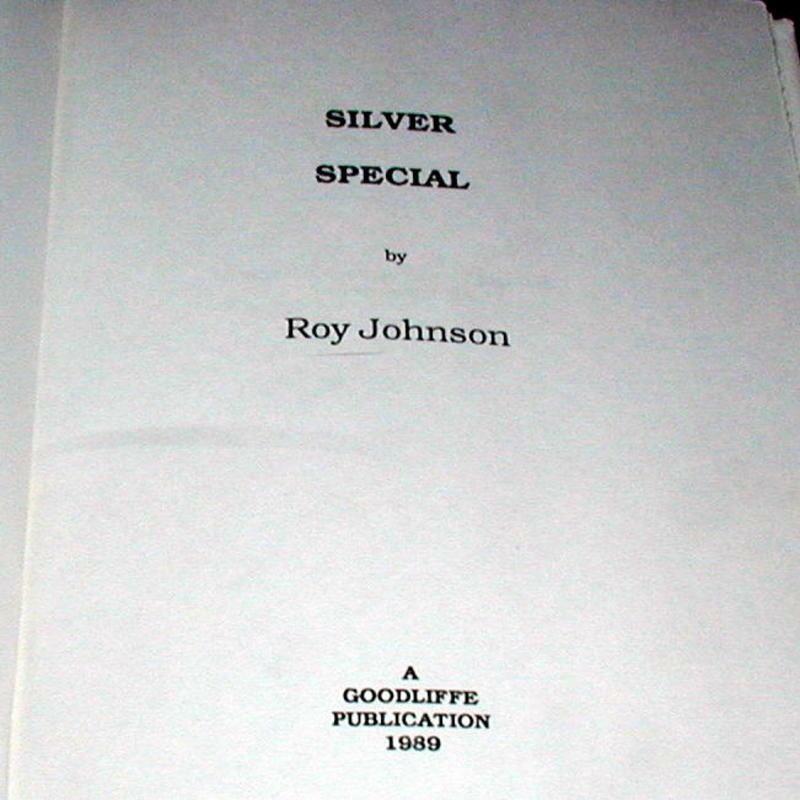 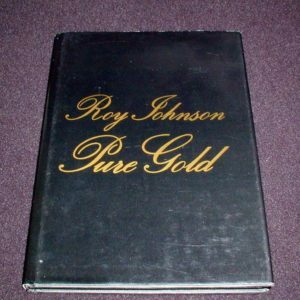 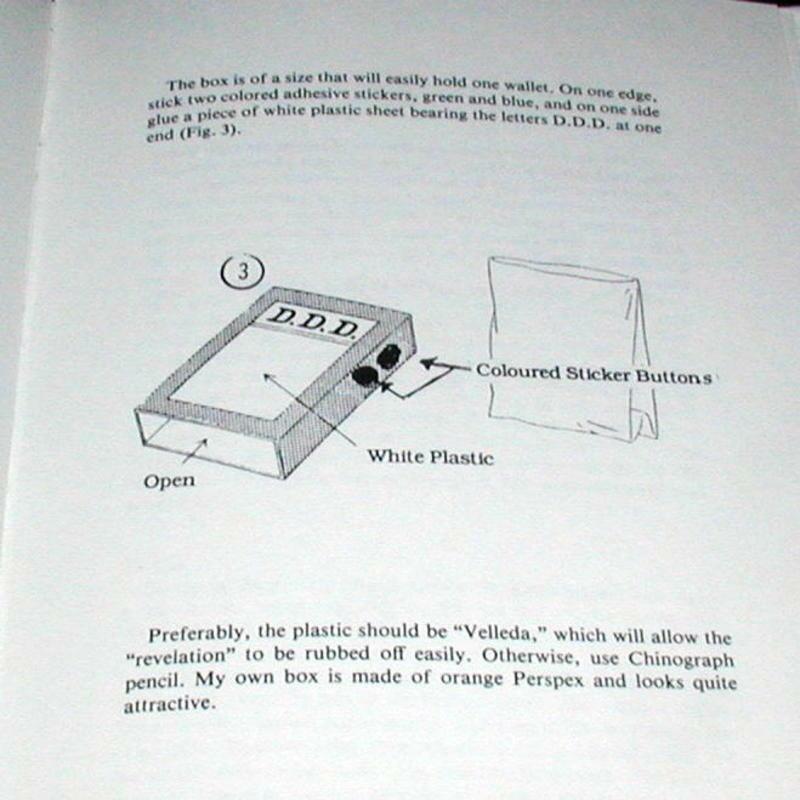 Roy Johnson wrote this scarce book to commemorate his silver wedding anniversary in 1982. But it was never published. 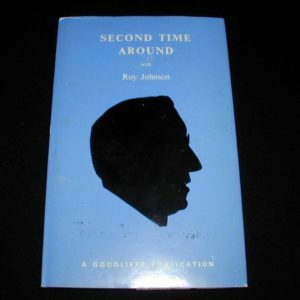 Until seven years later when it ”mysteriously surfaced”. 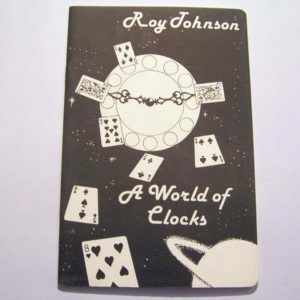 Great magic as you have come to expect from Mr. Johnson!